These are 10 of the best bottles of tequila in the world as determined by the International Wine & Spirit Competition for the best tequila category. You've heard the saying, "One Tequila, Two Tequila, Three Tequila... Floor!" If you didn't know, just one tequila shot gives quite a kick since it's typically 40% alcohol or 80 proof. Whether you want to relive your college spring break days in Cancun or not, National Tequila Day is July 24. It's a day when people can come together and celebrate all that is... Tequila! TheStreet took a look at the best bottles of the Mexican spirit in honor of the occasion, based on the winners of the 2013 International Wine & Spirit Competition. Reposado, or rested tequila, is traditionally aged for two months, however Beam Inc. lets its 100% Agave Reposado rest for 11 months in aged oak barrels. The taste is mellow and rich, with subtle wood tones and a hint of sweetness. The IWSC refered to it as "fresh and crunchy on the nose with a purity, yet elegant and complex on the finish." This pricey tequila made from 100% Tequilana Weber Blue Agave can set you back as much as $400 per bottle, though it's not the most expensive of commercial brands. It rests in barrels for 49 months and it's described by IWSC judges as "soft and refined in the mouth with a good judgement of oak and an encompassing silky mouthfeel." 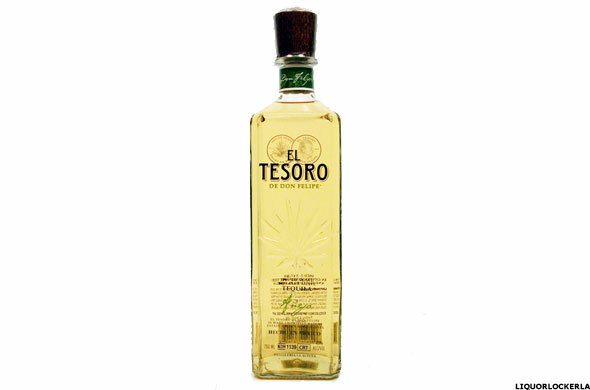 Anejo Tequila must be aged for one year, however El Tesoro ages it for two to three years in oak barrels. 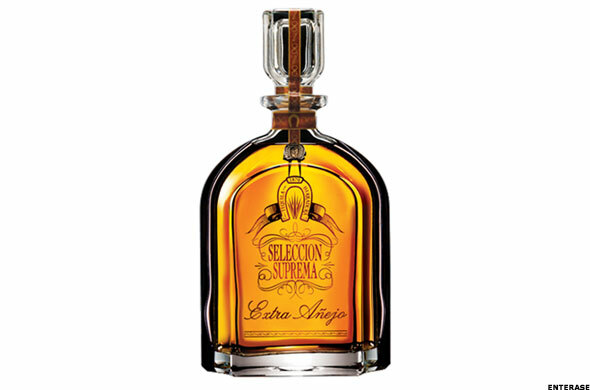 The company says the prolonged time gives the "sipping tequila" a full and balanced flavor. Manufacturer: The Drinks Company Ltd.
Sierra Milenario Tequila Blanco is a 100% Agave tequila and is gently distilled three times. 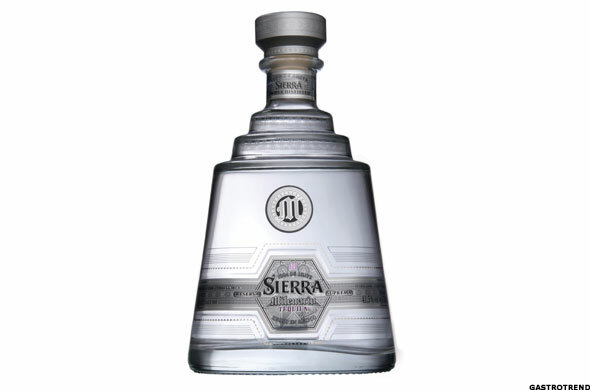 The aromas of black pepper and the fruitiness give Sierra Milenario a high quality and fresh character. These characteristics let it blend perfectly in fresh and fruity margaritas. The crystal-clear Plata Tequila made of 100% Agave is untouched by wood barrels and unmarked by aging. 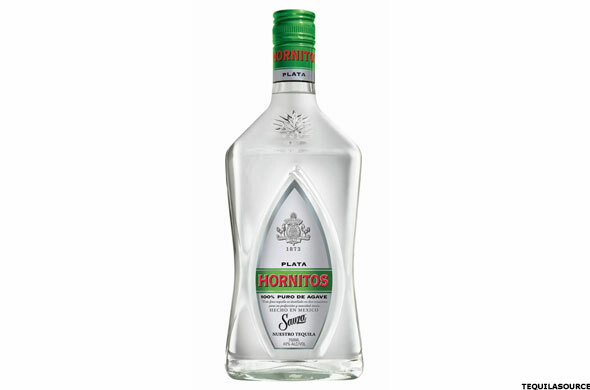 Hornitos describes it as its "purest expression of 100% agave flavor with flora, herbal notes." IWSC judges said the flavor has "notes of green apple, vegetation and earthiness, and is fresh and bright on the palate." 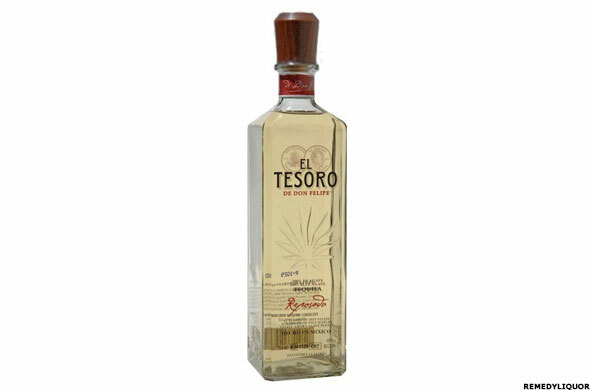 El Tesoro Aniversario was made from Agave harvested in 2000 by Carlos Camarena Curiel, the third generation of Master Distiller for the distillery, with his, now late, father. The sugar content in the agave used in these bottles is 37%, the highest sugar content they ever harvested. Aged in white oak American bourbon barrels for seven years longer than any other tequila, it was ready for El Tesoro's 70th anniversary on July 7, 2007. Only 2007 cases were handcrafted, so they've quickly become collectors items. 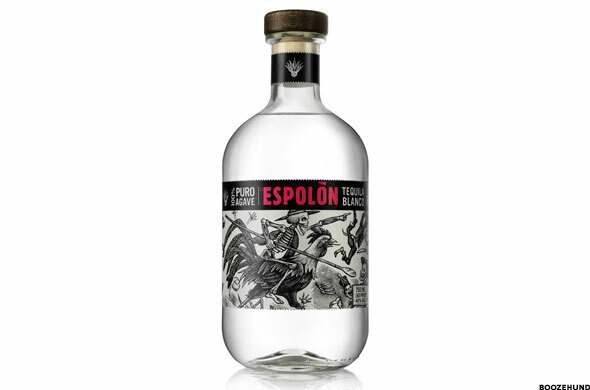 Epsolon is different than traditional Tequila makers since it distills its blend for 18 to 20 hours, much longer than most. The company also says it plays rock music in its factories to "inspire" the agave. Labels on the bottles are also inspired by the famous revolutionary work of a 19th century Mexican artist. This 100% Agave is rated "attractively soft and impeccably balanced in the mouth with subtle, gentle layers of flavor," according to IWSC judges. 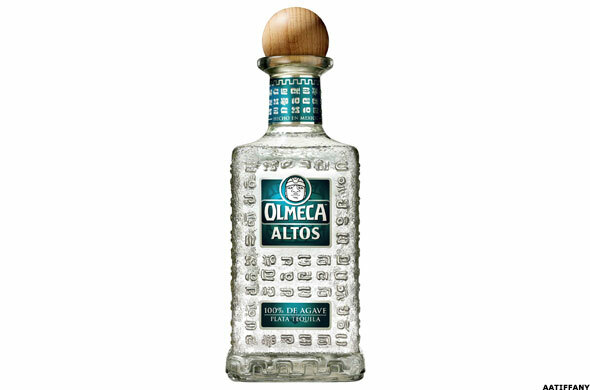 Olmeca Altos Plata doesn't sit in aged barrels for years and years, rather it is unaged and bottled right after distillation. The company says its aromatic and well balanced peppery heat has a long lasting fruity finish. 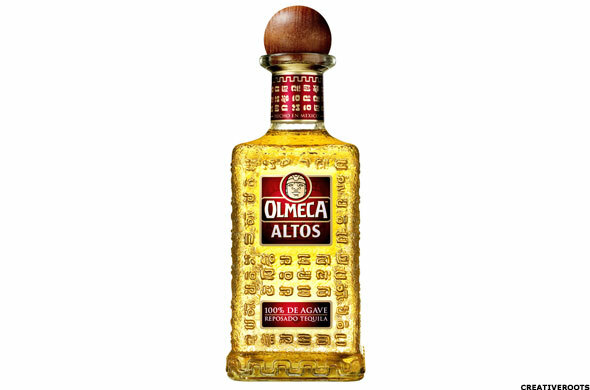 Olmeca Altos Reposado is aged for six to eight months in 200 liter white American oak casks which previously held bourbon. On the palate it's bourbon smooth and bourbon sweet and then citric again, but pleasant and balanced. 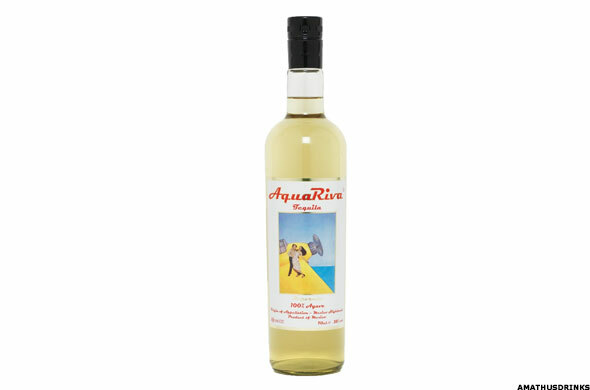 Aqua Riva Premium Reposado Tequila is produced from eight year old blue Agave and pure volcanic spring water from Jalisco. Aged for at least six months for a light and delicate flavor, it has notes of almonds, apricots, and dark chocolate.